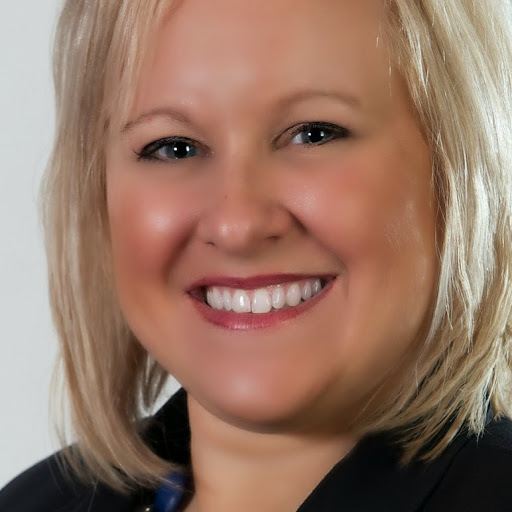 The Canton/Stark County Convention & Visitors’ Bureau (CVB) has named Allyson Bussey as its interim director. Bussey joined the CVB in October of 2007 and has served as assistant director for the past year. In this role, Bussey will oversee the day-to-day operations of the CVB, as well as represent and help implement the Bureau’s strategic vision of elevating the travel and tourism industry on a local, regional and statewide level. She will continue to oversee marketing and brand initiatives, media and partner relations and sales in the leisure and group tour markets. “On behalf of the entire board of directors, I am pleased to share the appointment of Allyson Bussey as our interim director,” said Anne Graffice, executive director of alumni engagement at the University of Mount Union and CVB chairperson. “We are confident leaning on Allyson’s experience within the Bureau and her respected position within the industry. She brings valued expertise and a vision for the future that allows us to continue the implementation of our strategic plan, as well as our ultimate focus which is creating a positive economic impact for our region.” Bussey has been in the travel & tourism industry for over 15 years and is active in many community and industry roles. She is an executive board member of the Ohio Travel Association, and past president of both the Adventure in Northeast Ohio and Lake Township Chamber of Commerce boards. She was awarded the Northeast Ohio Tourism Excellence Award in 2014 and was the inaugural recipient of the Ohio Travel Industry Emerging Leader Award, also in 2014.